Achieving a Net Zero Energy home is challenging enough. But achieving Net Zero Energy use at or below conventional stick built construction costs is something else all together. 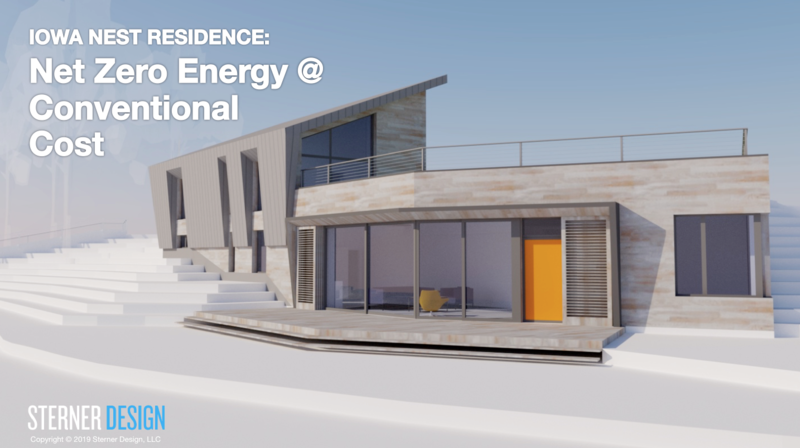 This Sefaira training session explores the design ideation and optimization process, balancing energy use, daylight, and thermal comfort, and explores the details needed to achieve this outcome.